Solar screen shades are unlike any other on the market — both in the way they look on your windows and how they perform. Each shade is precision engineered to deliver minimal light gap and quiet, flawless and smooth operation. For excellent UV protection while maintaining your view of the outdoors, our Designer Screen Shades are available in varying levels of opacity. 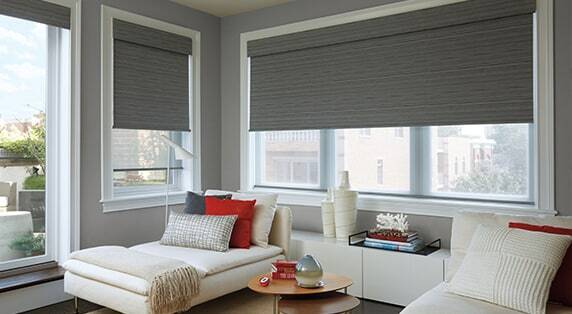 Offering a minimal yet sophisticated shade with light control, color and style—a perfect roller screen shade for your patio or sunroom. © 2017, DECOR & DESIGNS. 3125 53RD AVENUE EAST BRADENTON FLORIDA USA 34203. ALL RIGHTS RESERVED.